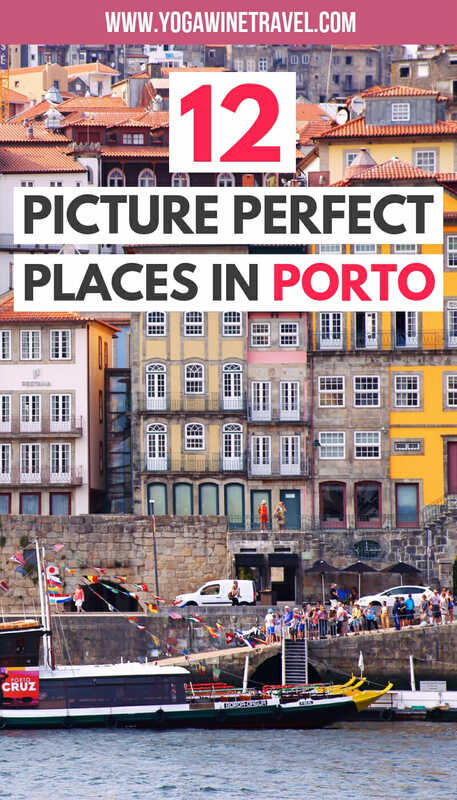 Get your camera ready, because every corner of Porto is outrageously photogenic. 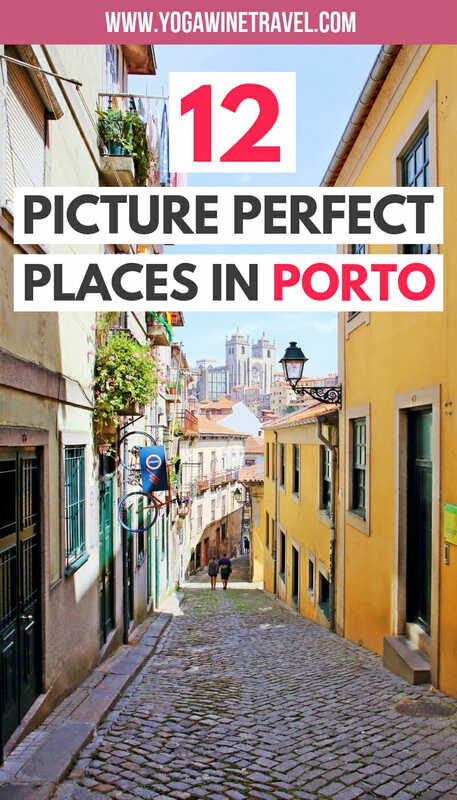 Read on for the best places to visit in Porto! I have two confessions to make: 1) I find alliteration oddly hilarious, and 2) Porto was never really on my travel radar before this trip. 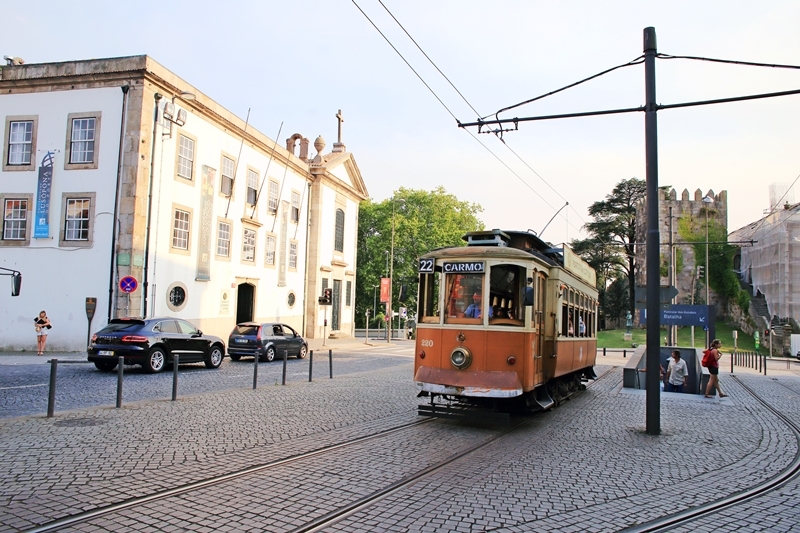 When you think about traveling to Portugal, the first place that comes to mind is Lisbon; truth be told, I enjoyed our time in Porto infinitely more! But that’s a story for another day. Porto is one of the most charming places I have ever visited, like a fine wine (or Port – get it?) that only gets better with age. Porto straddles the river Douro and its cobblestone streets are lined with stacks of colourful buildings with trams that wind and weave their way between blocks. Its 2,000-year-old historic centre was proclaimed a World Heritage Site by UNESCO in 1996 for its outstanding urban landscape and authenticity of the buildings. We spent 3 nights in Porto and would have actually liked to spend another night or so taking in the electricity of the city. Read on for some of the best places to add to your Porto itinerary, where to stay in Porto and where to get your fill of delicious food and drink! Looking for more Portugal travel tips? 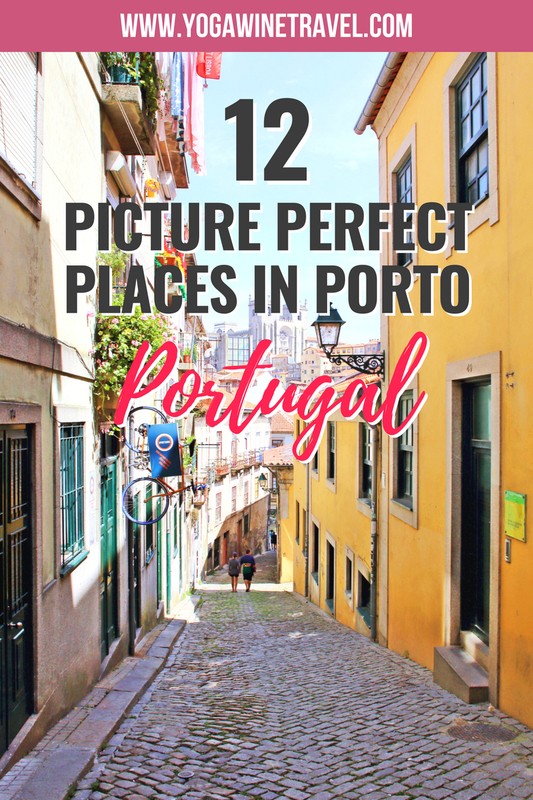 Click here for all of my Portugal destination guides! 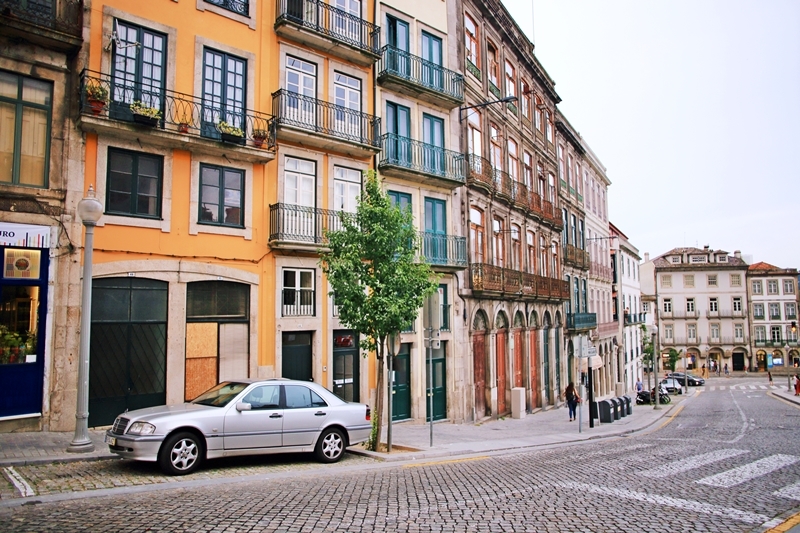 Trust me on this one – book yourself into Saboriccia Lifestyle, right next to Mercado do Bolhão – you really can’t get any more central than this in Porto. 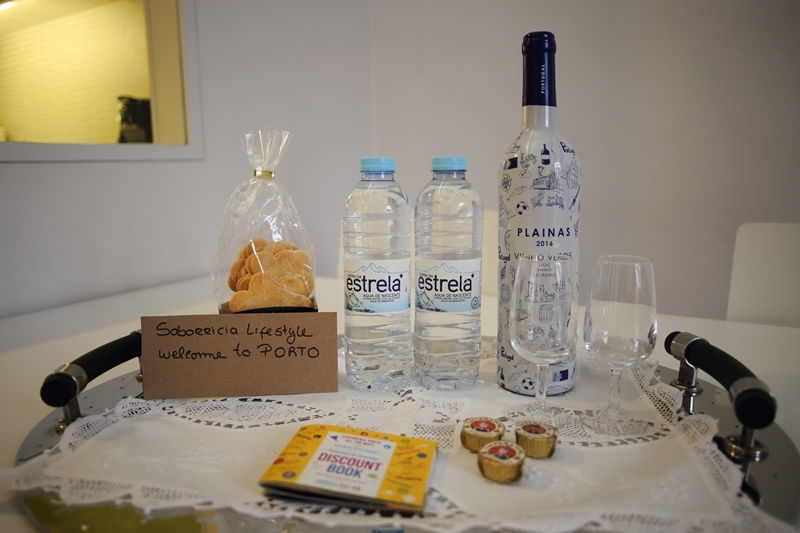 The 1-bedroom apartment is run by Ramiro and his father, and they also own a gourmet food shop in the heart of Porto. When you pick up your keys, you’re greeted with an amazing wine, port and cheese tasting in their store. 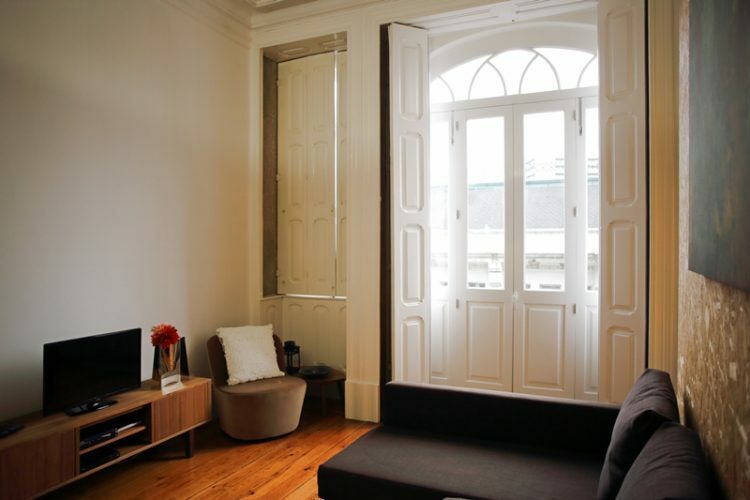 Ramiro is the perfect host with lots of local recommendations, and the apartment is spacious and newly renovated. If you have a rental car, parking is a breeze and extremely cheap for Portugal (8 Euros a day in secured parking) as Ramiro has negotiated a special deal with the parking lot within the ViaCatarina Shopping Mall. 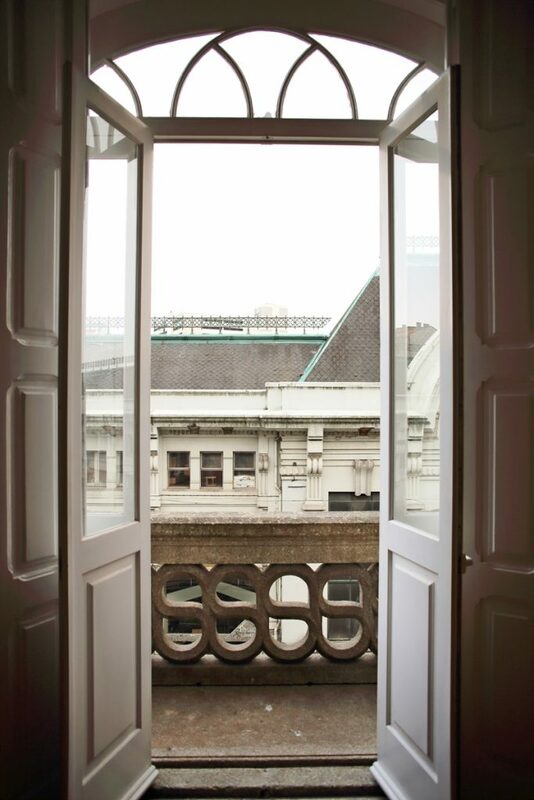 The apartment is massive, airy and extremely comfortable – it has all the facilities: washing machine, air conditioning, constant hot water, full kitchen, living room and beautiful floor-to-ceiling windows that open for a street view. Click here to check availability of Saboriccia Lifestyle or click here for other highly rated hotel options in Porto! 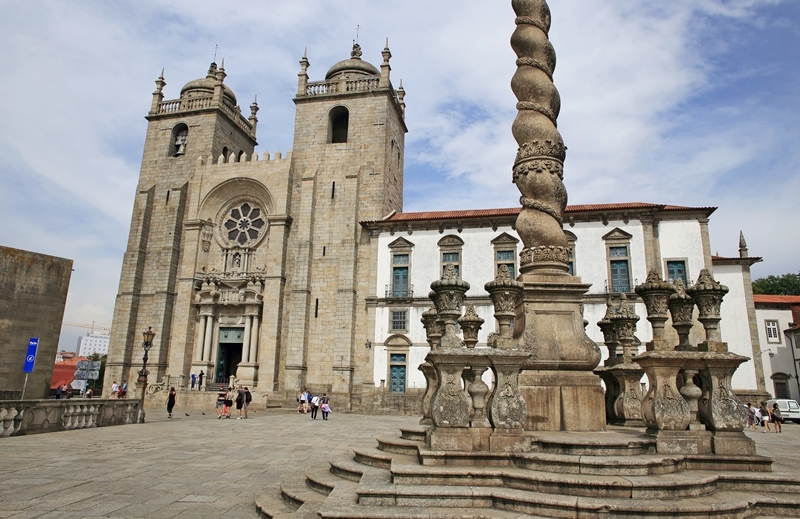 Porto is a very walk-able city and the main sights are all more-or-less within the historic centre. If you’re headed a little further away you can hop in an Uber or taxi; alternatively, take a tram or funicular to save energy. 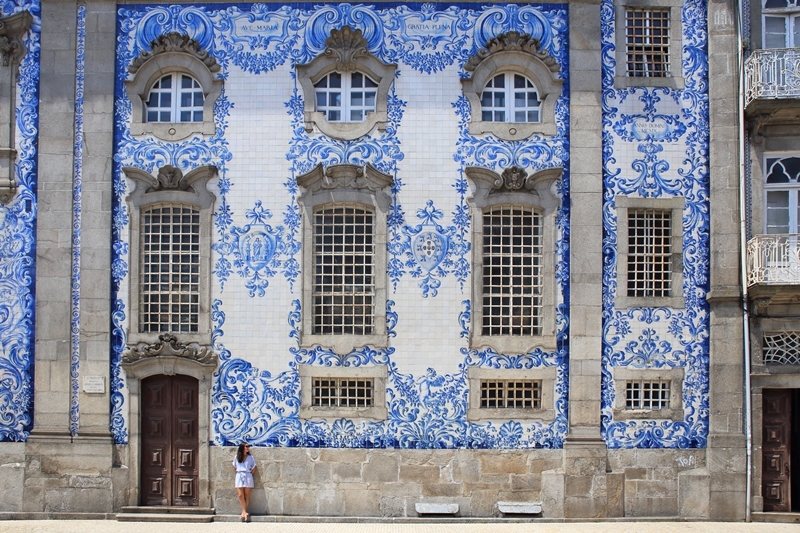 You can’t turn a corner in Porto without stumbling across a stunning building or neighborhood. The city is jam packed full of beautiful monuments and landmarks, so you’ll want to spend a minimum of 3 days in Porto to take in all of the sights and sounds. 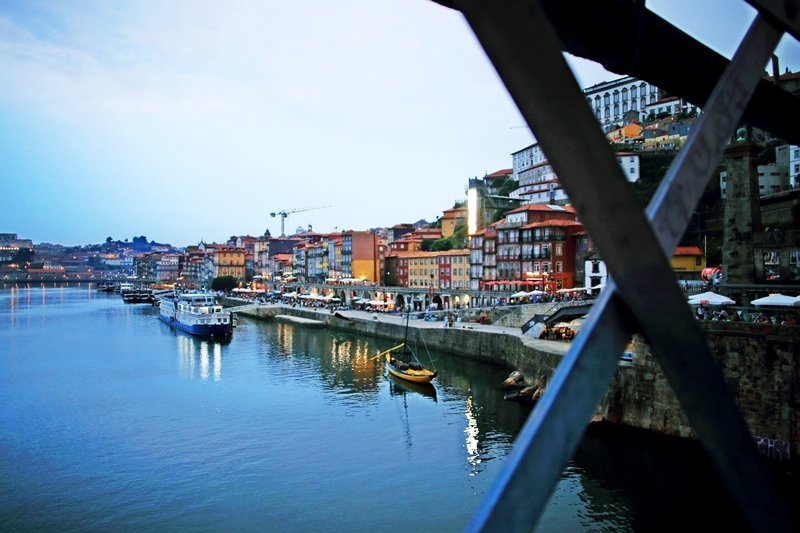 Read on for some of the best places to visit in Porto! 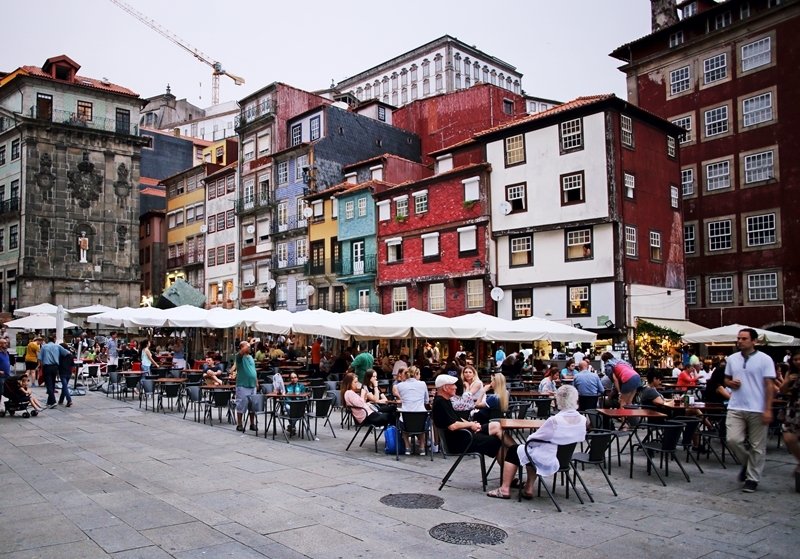 One of the oldest neighborhoods in Porto, the waterfront quarter is lined with restaurants, cafes, bars and multi-coloured buildings. 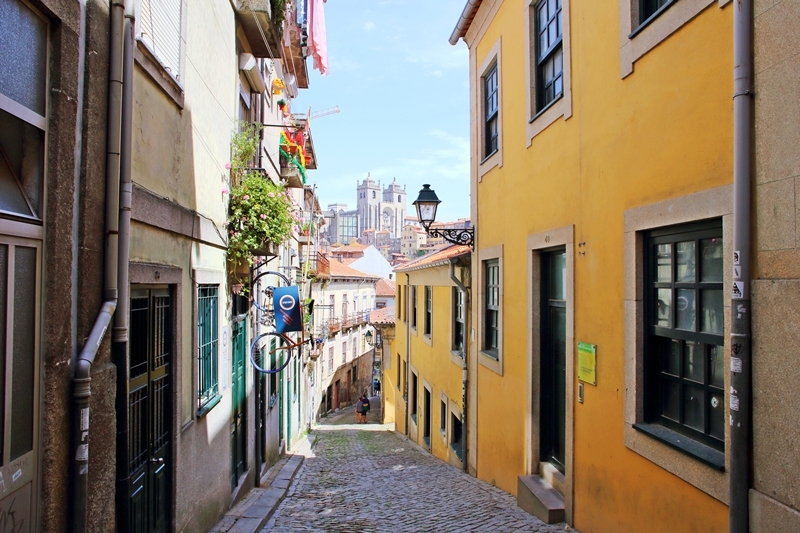 Wander through the narrow cobblestone pathways to get a feel for Porto, or hop on a Douro river cruise to see the city from a different perspective. The double-decker bridge spans the river Douro and connects the Ribeira neighborhood to Vila Nova de Gaia. You can cross the river on either the top or bottom levels of the bridge and get a view of the opposing banks of the city – the best time to visit is during blue hour! 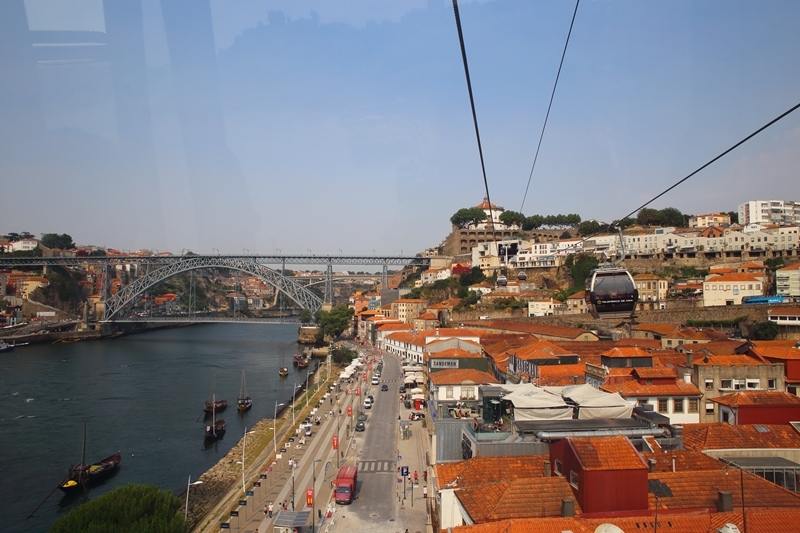 The Teleférico de Gaia is on the Gaia side of Porto and overlooks all of the Port cellars as well as the Douro river. Though the ride itself is short, it’s a quick way to get to the river bank and offers pretty incredible views of Porto. Tickets cost 6 Euros each way or 9 Euros for a return ticket. The Capela das Almas is a small church located near Mercado do Bolhao and is famous for its exterior of blue and white azulejo tiles depicting scenes from the lives of saints. 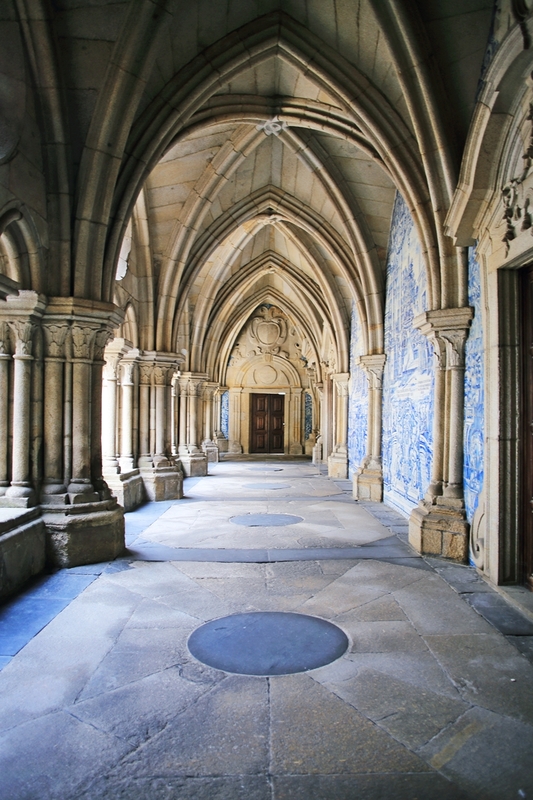 It’s exactly the type of facade that comes to mind when you think of Portuguese tilework – visit the Chapel of Souls at night when it is lit up for a slightly different ambience. 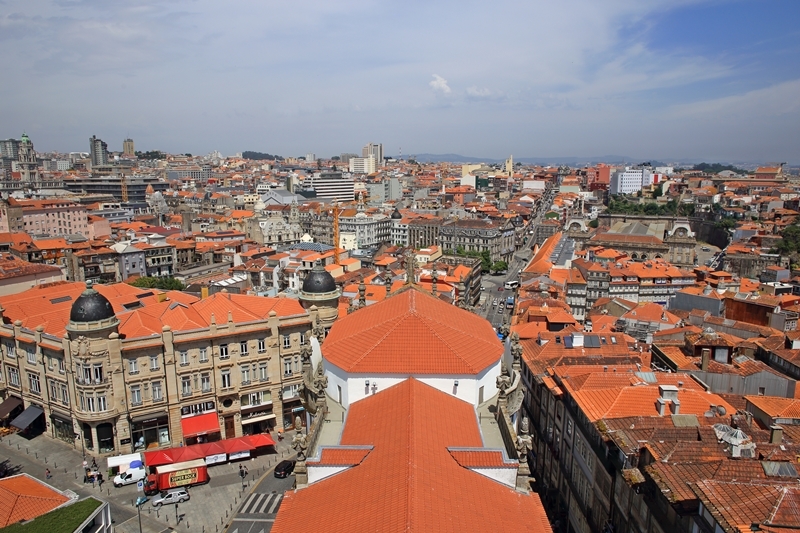 The bell tower attached to the Clérigos Church is one of the best viewpoints in Porto. The tower was built in the late 18th century and stands more than 75 metres high. 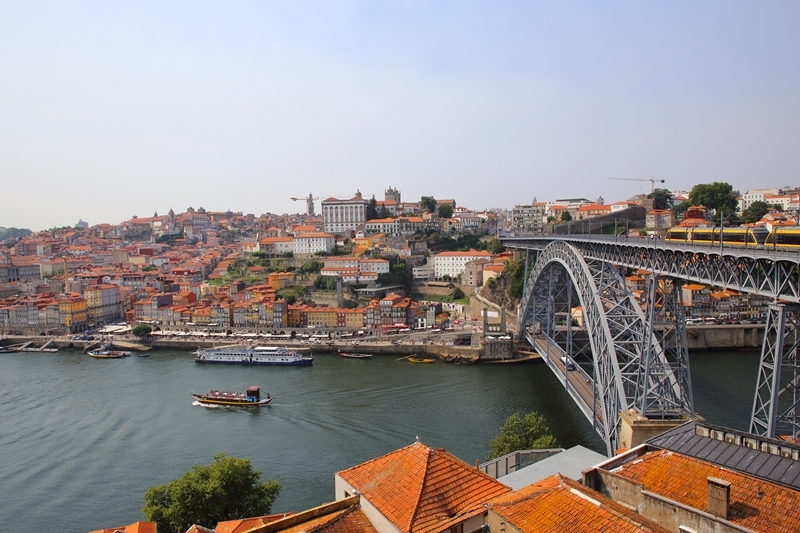 You have to climb a little over 200 steps to reach the top, but the panoramic views across Porto city are stunning. After climbing the tower you can also make your way around the church and museum – the combined ticket will cost you just 5 Euros. Porto Cathedral is one of those places that should be packed full of people, but for some reason we got the place all to ourselves. 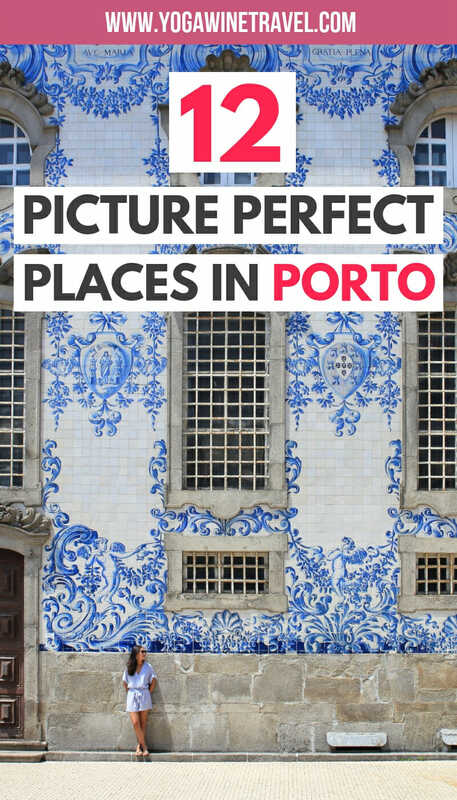 Step inside the Roman Catholic cathedral to see the beautiful azulejo tiles adorning its walls and admire the traditional Baroque and Gothic-style architecture. It dates back to the early 18th century which makes it one of the oldest monuments. Entry will cost 3 Euros. 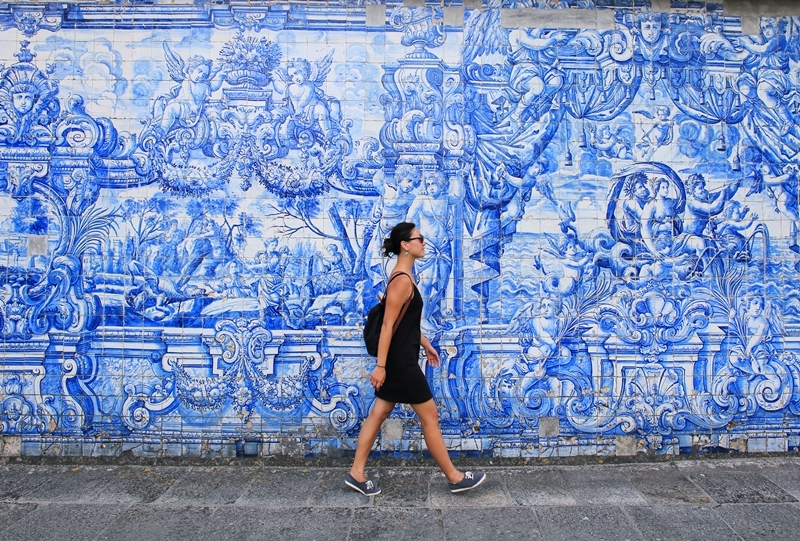 Ready to see these beautiful blue-and-white azulejo tiles with your own eyes? Book this apartment in the heart of Porto – click here to check the availability of the Saboriccia Lifestyle apartment, or click here to see other highly rated hotel options in Porto! 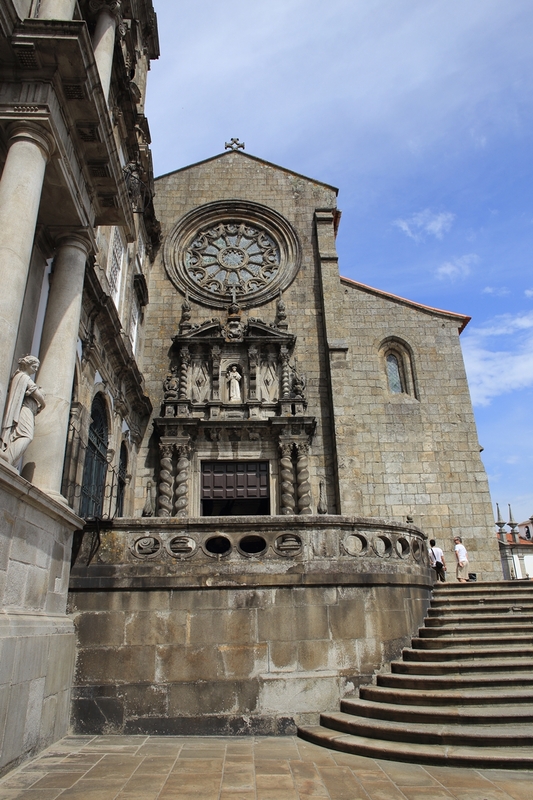 The Church of Saint Francis is the most prominent Gothic monument in Porto, and is most famous for its gilded interior. Don’t let the grey exterior fool you – once you walk into the church, the entire chapel is extensively decorated with golden carvings. It’s thought that more than 300 kilos of gold dust were used to decorate the church’s interior! You can also venture downstairs to the catacombs where monks and other prominent members of society were laid to rest. Entry costs 4.5 Euros. 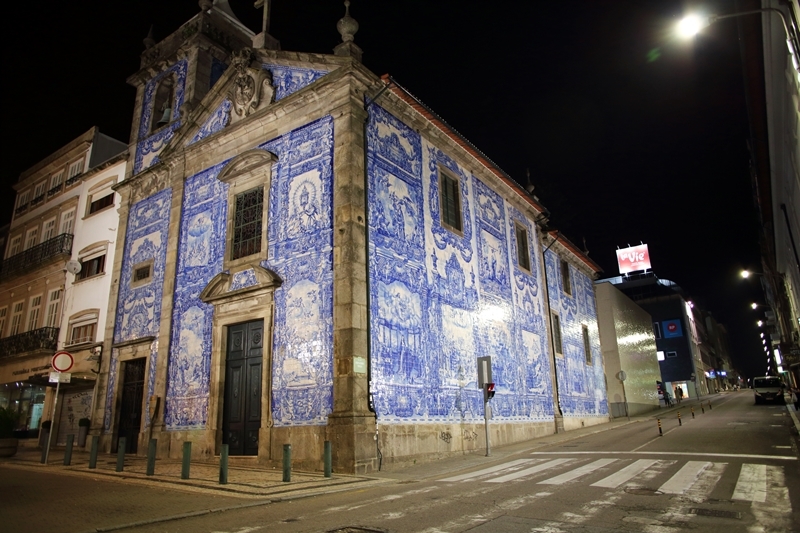 A small church in the historic centre, the Igreja de Santo Ildefonso was completed in the mid-18th century with an iconic blue-and-white facade comprising of more than 11,000 azulejo tiles. It has been restored multiple times over the centuries after enduring damage, which means that it’s in remarkably good shape today. 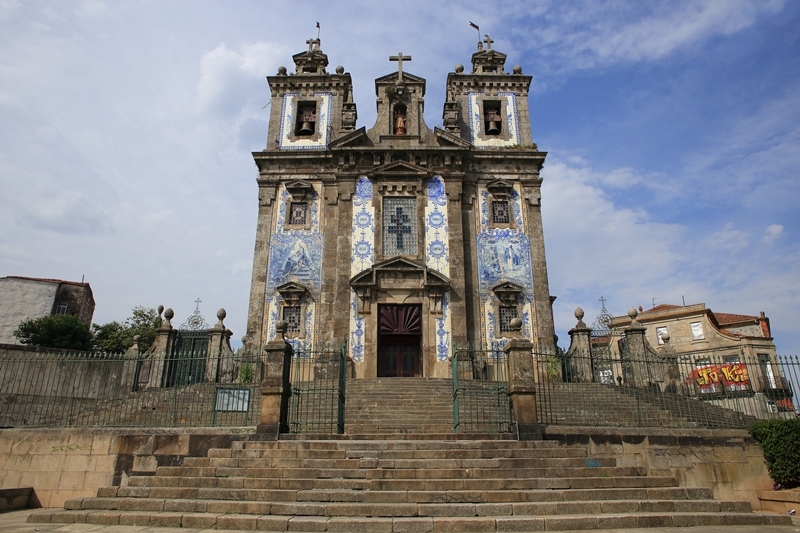 The Church of Our Lady of Carmo dates back to the 18th century, and like many of the Baroque-style structures in Porto also features an eye-catching azulejo facade. 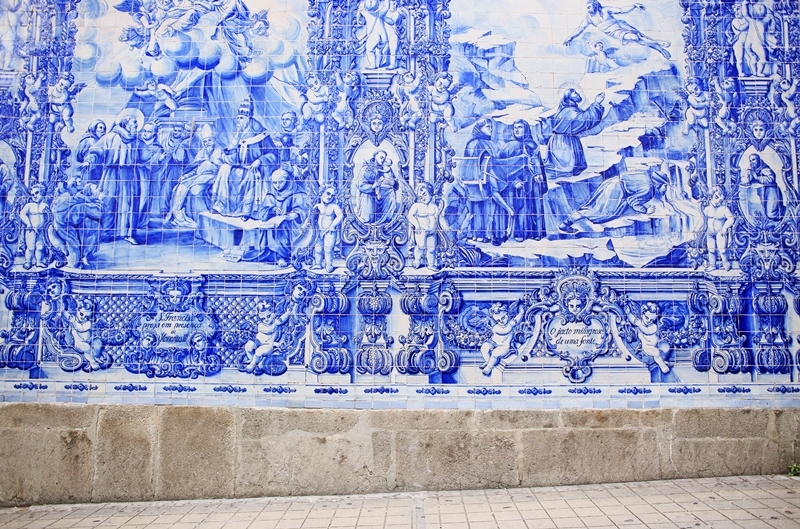 The sprawling panel is probably one of the largest azulejo-covered walls in Porto, and it’s best to visit the church before 1 or 2 PM while the sun still hits it. 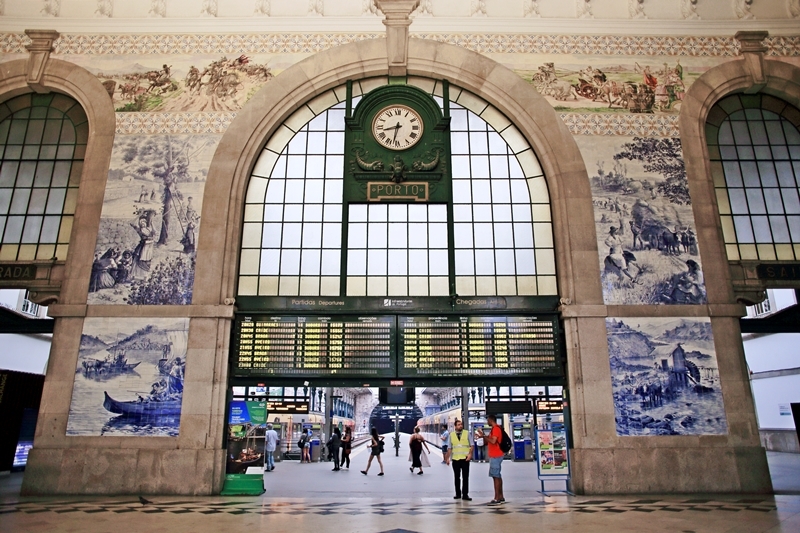 Set in the historic centre of Porto is the functional-yet-magnificent São Bento Train Station, one of the most unique and beautifully decorated stations in Europe. 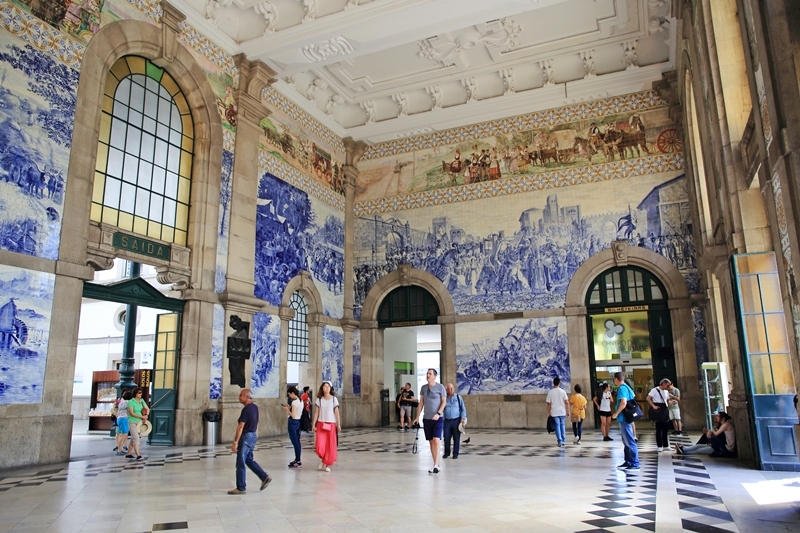 This train station often tops the list of things to see in Porto, and once you step inside the halls you’ll understand why: its main hall is covered from end-to-end in large azulejo panels that depict important events from Portuguese history. 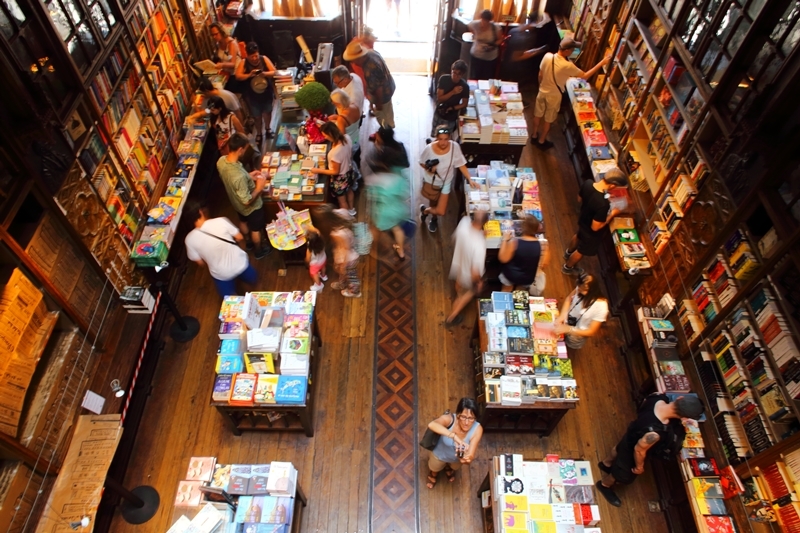 This is no ordinary bookstore. 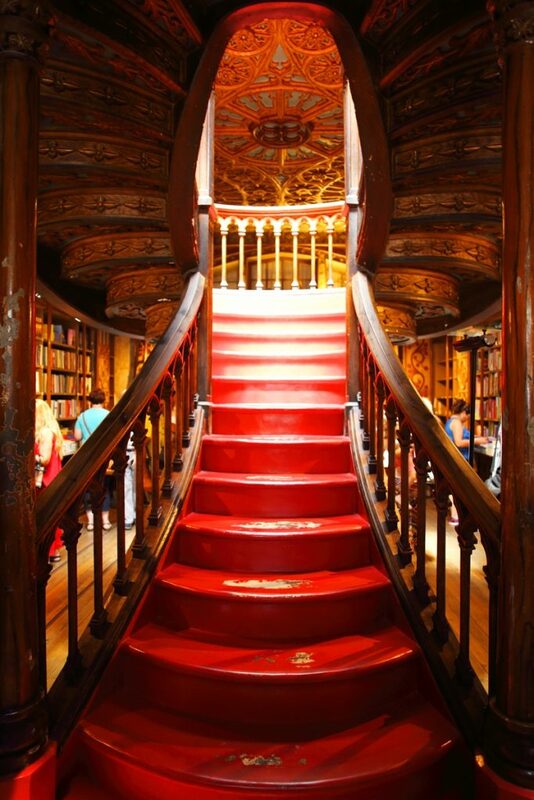 The Livraria Lello is more than a hundred years old and features more than just books: it is home to a stunning stained glass ceiling, glazed cabinets and an elegant crimson staircase that captures your attention from the moment you set foot in the shop. 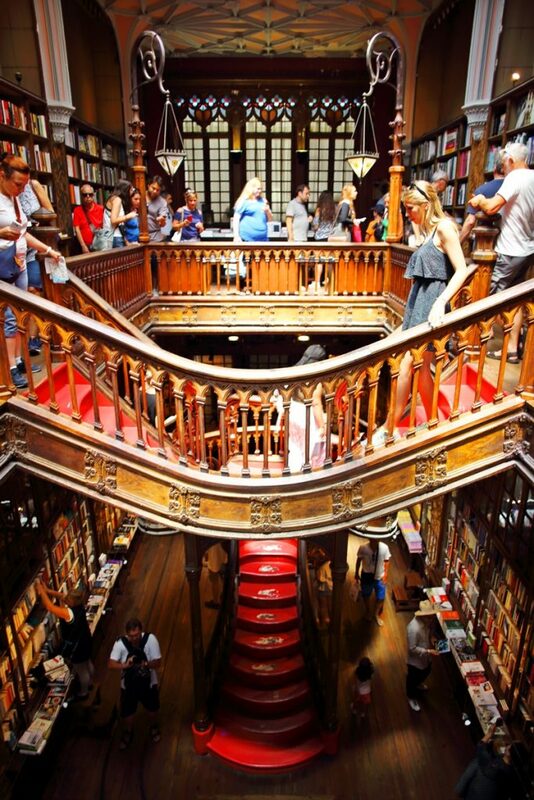 It’s thought to have inspired J. K. Rowling and the Harry Potter series, which is one reason why Livraria Lello is constantly busy with hordes of people. When we visited in 2017 it was possible to pre-book an entrance time to skip-the-queue, but it appears from their website that the option is no longer available and you just have to show up early to wait in line. 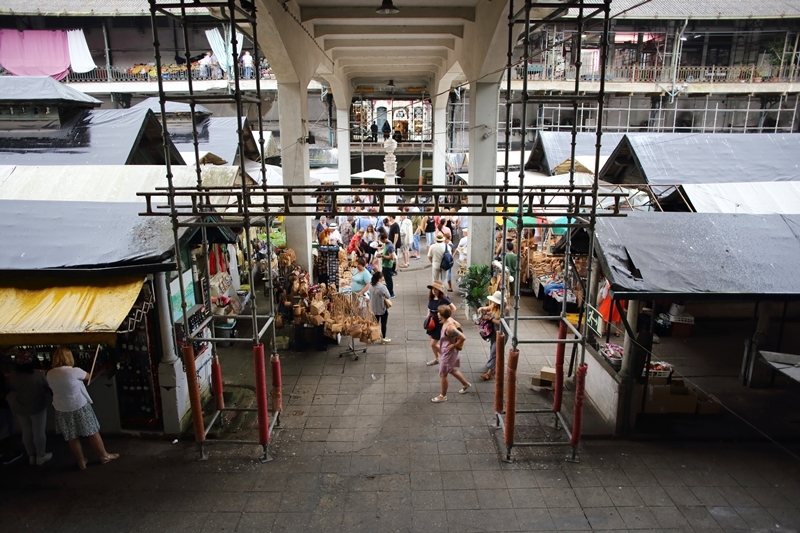 Visiting a local market is one of the best ways to experience everyday life in a city. 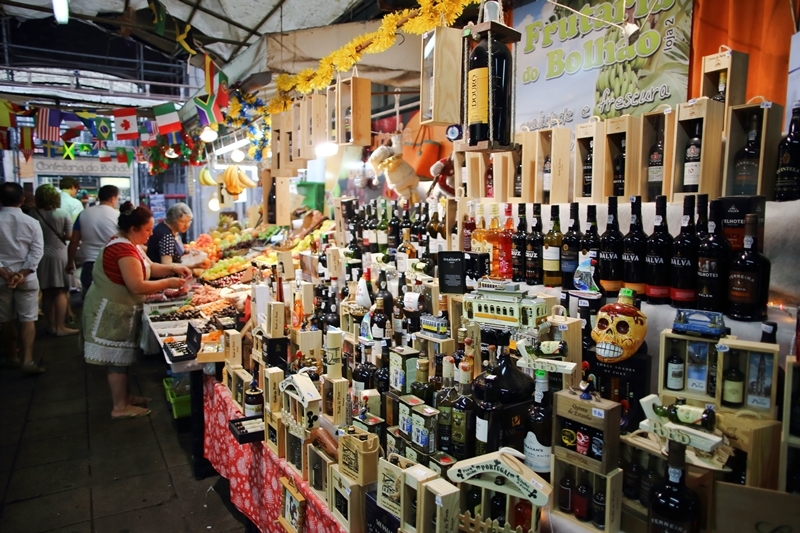 Dating back to 1850, the market is divided into two floors with plenty of fresh produce, seafood, flowers, kitchen goods as well as small stalls that offer port wine tastings and cold cuts. 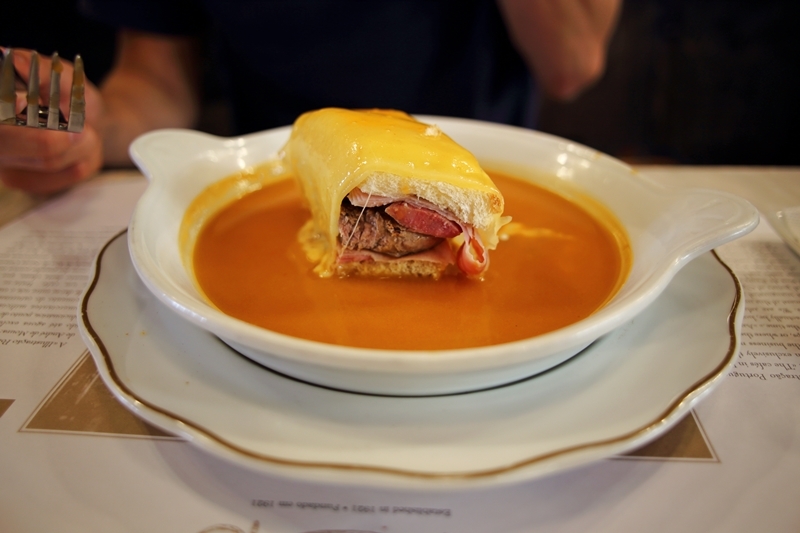 Cafe Majestic Porto – Probably the most well-known and beautiful cafe in all of Porto, Cafe Majestic serves up a delicious Francesinha sandwich. J. K. Rowling was a frequent visitor which means that it’s often packed to the brim, but the wait doesn’t tend to be too long and the service (albeit sometimes slow) is impeccable. Lareira – We loved Lareira in the Baixa district, steps away from the Carmo Church. The sandwiches are mindblowing and the prices are extremely reasonable. 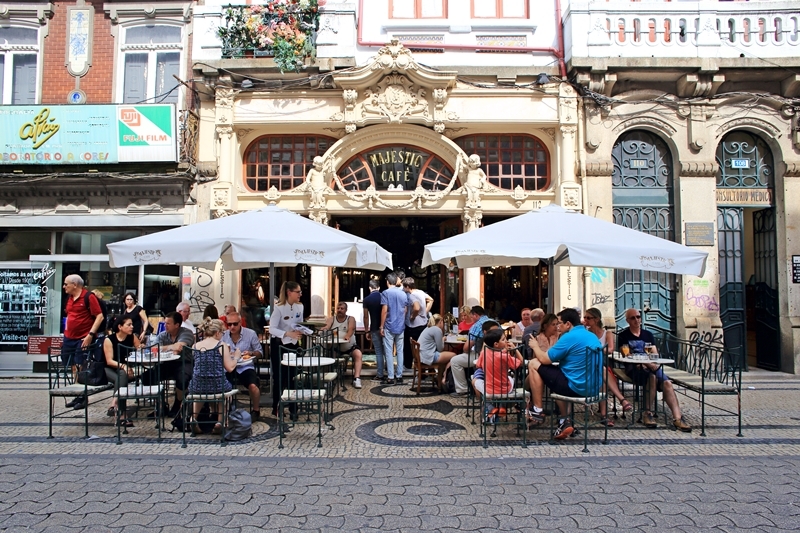 The restaurant is small but it’s the perfect lunch spot in Porto. Confeitaria do Bolhao – We stumbled across this bakery as it is just steps away from the Saboriccia Lifestyle apartment. The pastries are to die for – you’re going to want to buy one of everything! Porto Cruz – Looking for a rooftop bar in Porto? 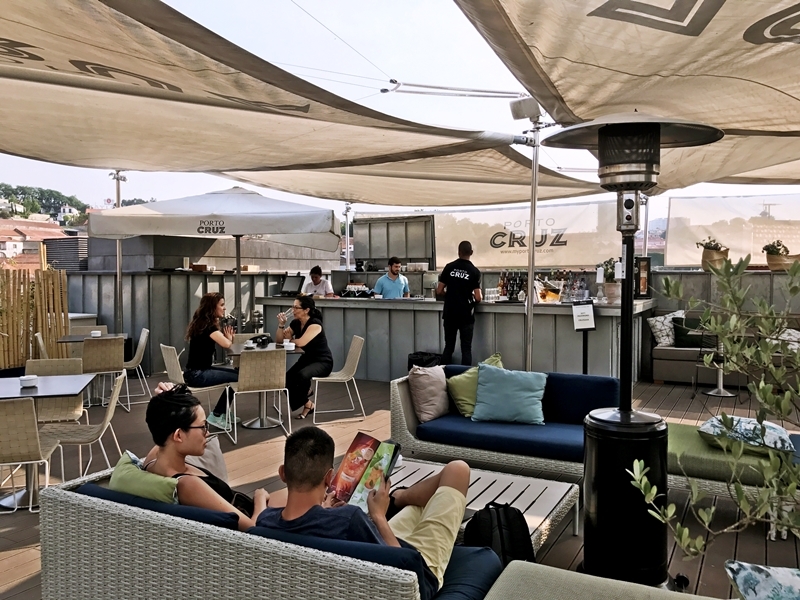 On the Gaia side of the Douro is the ritzy Porto Cruz rooftop lounge. It’s an amazing place for sundowner cocktails and offers a beautiful view of the historic centre of Porto. 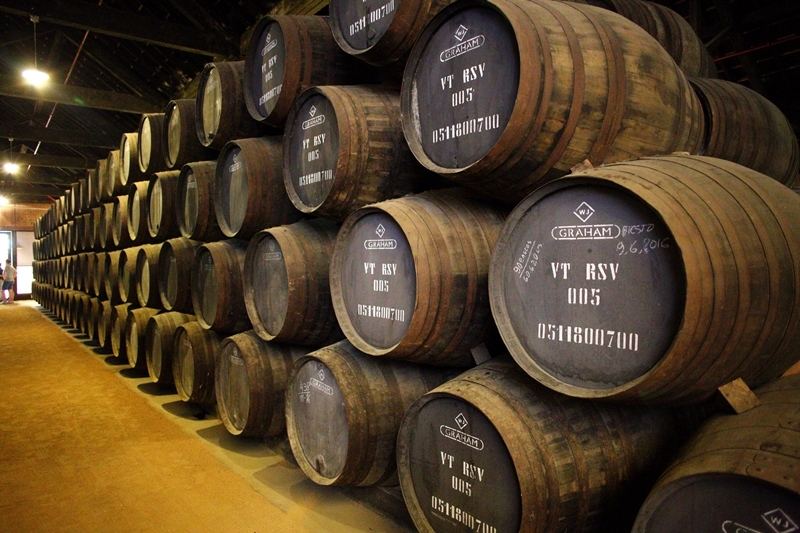 You can’t visit Porto without taking a tour of a Port cellar. 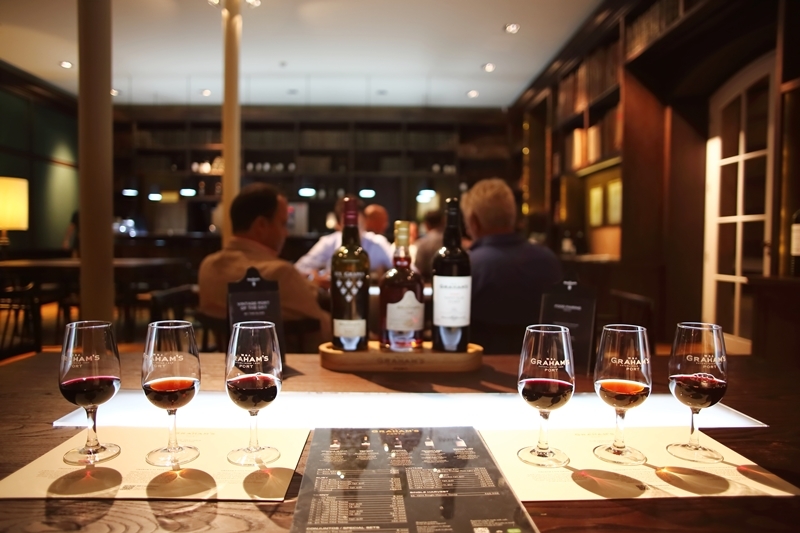 Vila Nova de Gaia is filled with Port cellars offering cellar tours, but you really should book ahead especially if you are visiting Porto during the summer months. 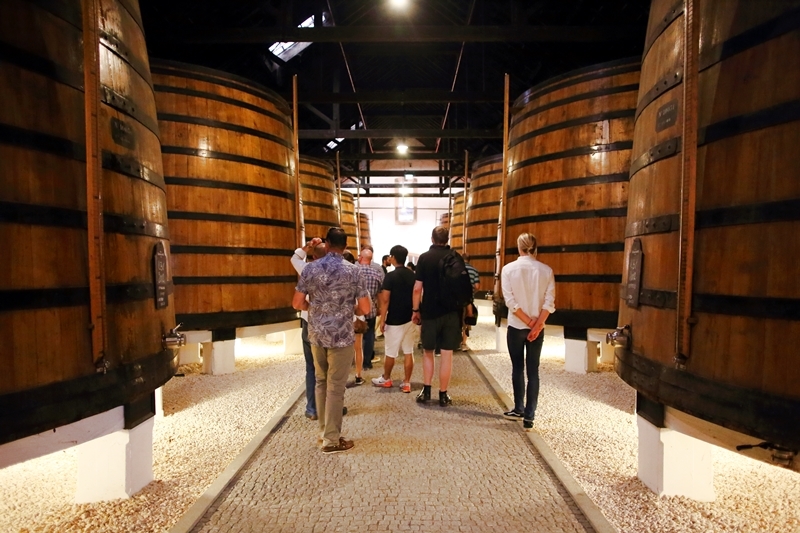 When we visited Porto, Cálem only had space on their French-language cellar tour, and other cellar tours were fully booked as well. 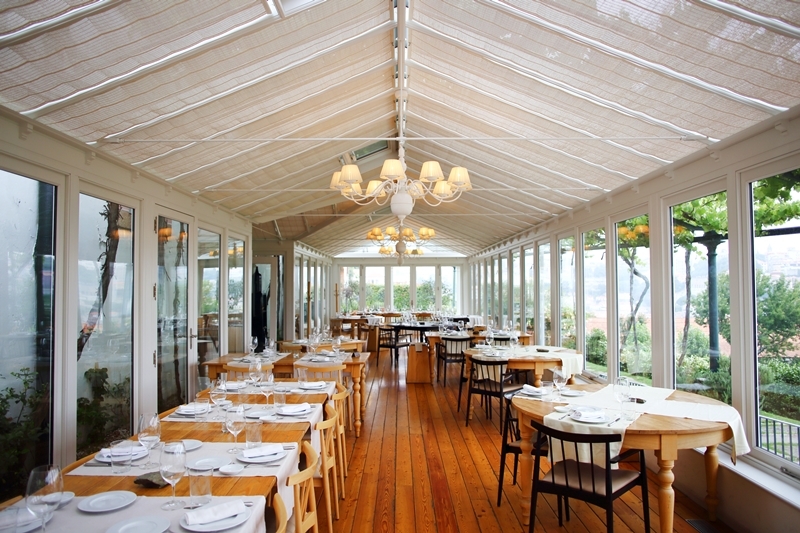 We therefore opted to go to Graham’s the next evening as you can book online for the cellar tour. The tour starts at 12 Euros but we upgraded to the 30 Euro vintage tour where we had a fancier selection of ports to taste as well as more privacy in their vintage room. Afterwards, we sealed our time in Porto with the tastiest (and fancy pants) dinner at Vinum, the in-house restaurant at Graham’s. The cellar tour at Grahams was limited to about 15 people and took an hour or so from start-to-finish. The tour guide spoke perfect English and was extremely knowledgeable about every step of the Port-making process. 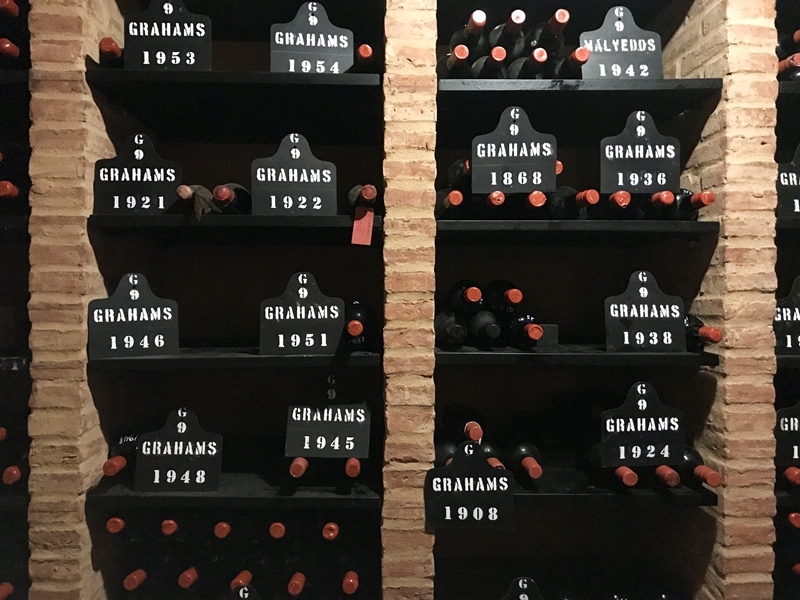 We learned that Grahams never uses new barrels and that all of their barrels are at least 5 years old, and that the port grapes are grown in the Douro Valley but aged in Porto where there is more humidity and not a lot of temperature fluctuation. Though the grapes are still picked by hand, silicon “feet” are used for treading so that the seeds are not crushed and do not leave a bitter taste. Some Ports are even aged for more than a hundred years! 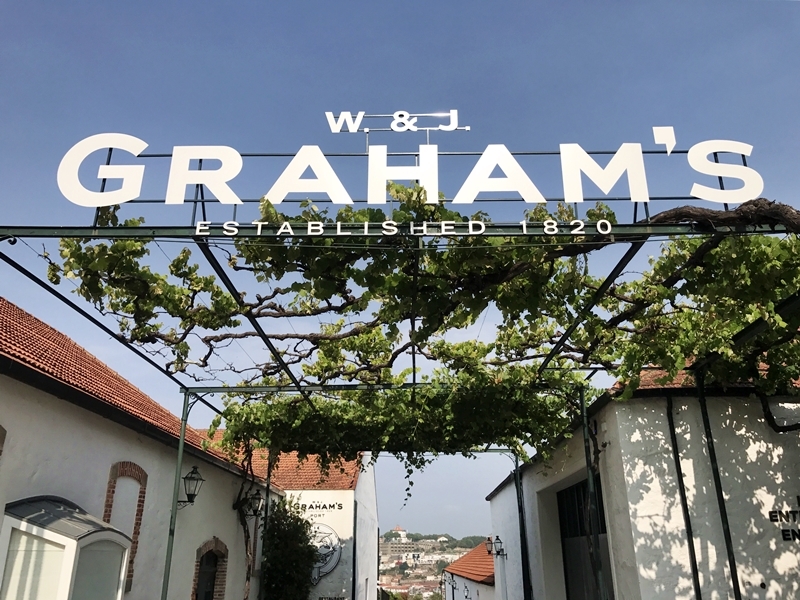 If you want to learn about different types of port wine and taste some of the best port in the world, you can book your Grahams guided tour here. 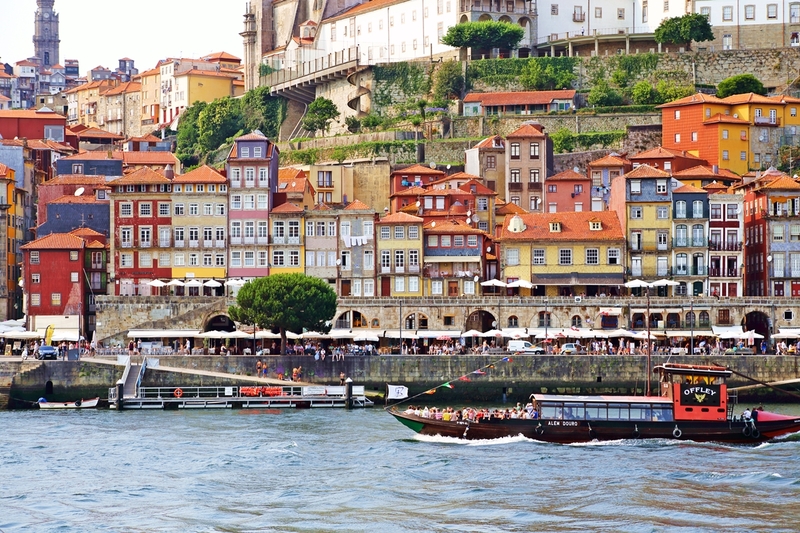 Ready for your trip to Porto? This apartment is stunning and is close to all of the best sights in Porto – click here to check the availability of the Saboriccia Lifestyle apartment, or click here to see other highly rated hotel options in Porto! Porto is a fantastic base if you’re looking to venture out to explore more of Portugal. 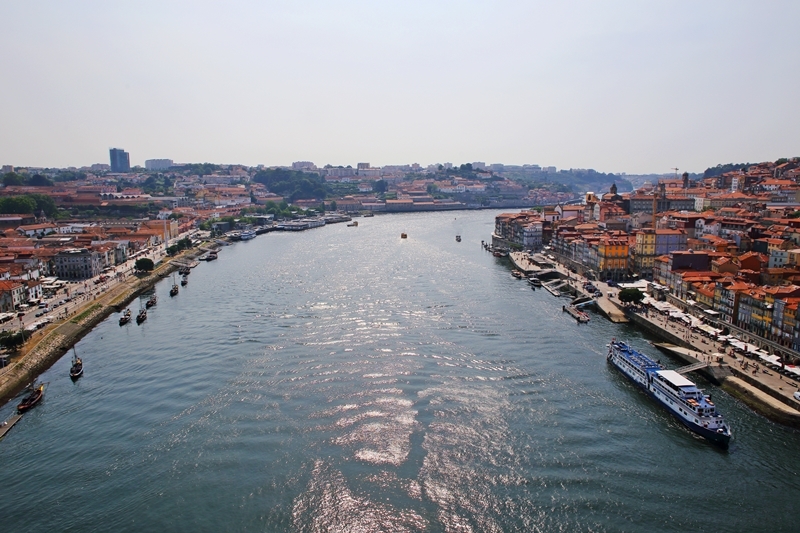 Here are some easy day trip destinations if you’re traveling to Porto! 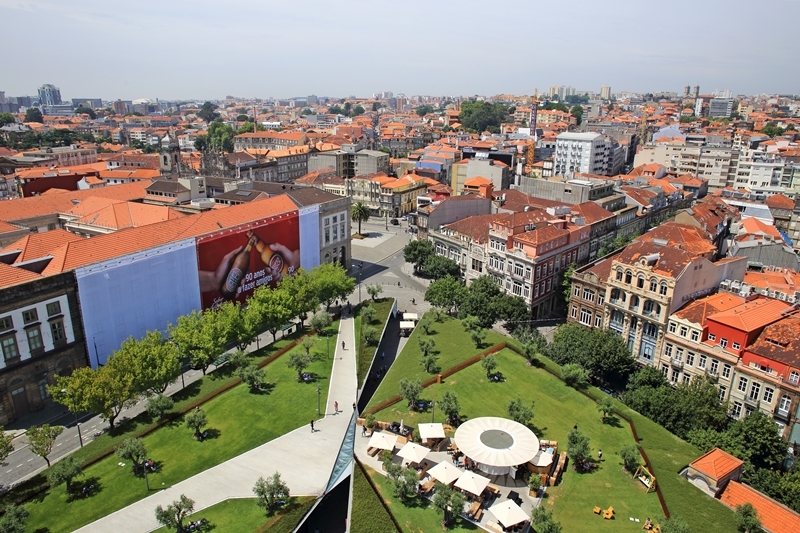 Aveiro is about an hours’ drive away from Porto and is sometimes known as the “Venice of Portugal”. 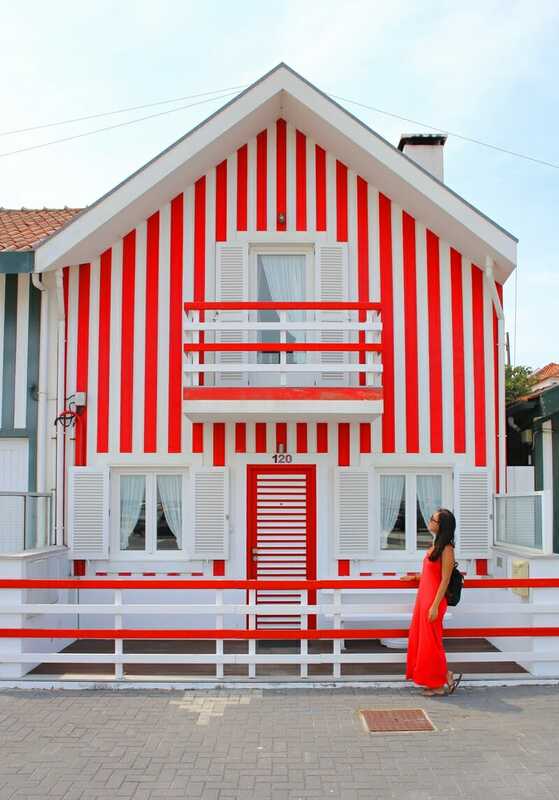 Visit the colourful houses and go for a boat ride on the canal. There are also some fantastic beaches if you’re heading there during the summer. 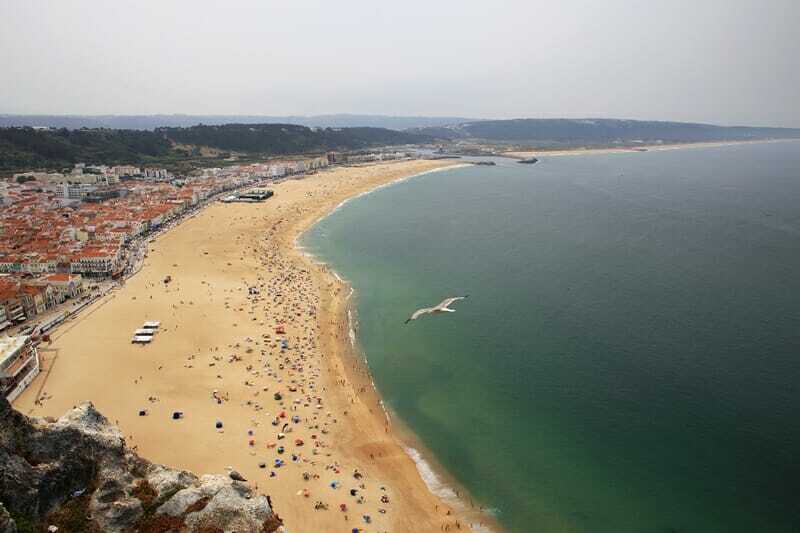 Nazaré is one of the most famous big wave surfing spots in the world. If you are visiting during the winter months you might even be able to catch the big wave surfing competition – otherwise, you can also check out the beaches or surf museum. It is approximately 2 hours away from Porto by car. 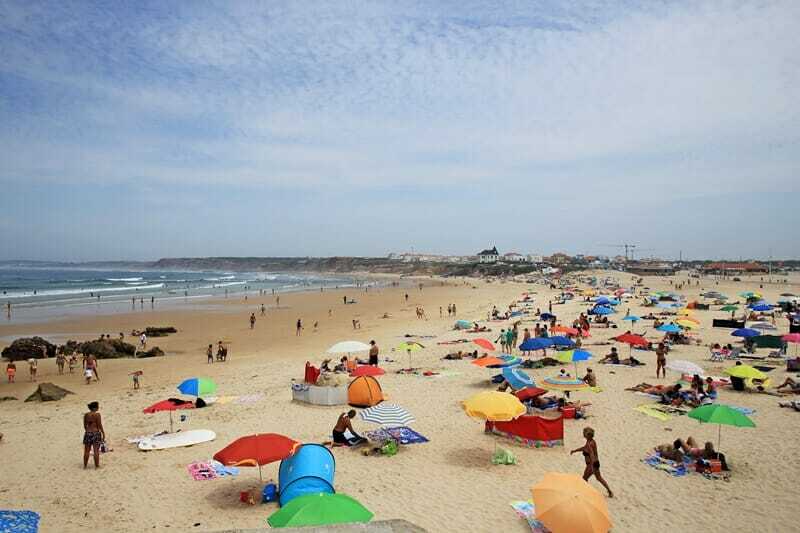 Peniche and Baleal are popular surf towns in Portugal and located about 2.5 hours away from Porto. Both get busy in the summer months so you may have to do a few laps before you find a parking spot! 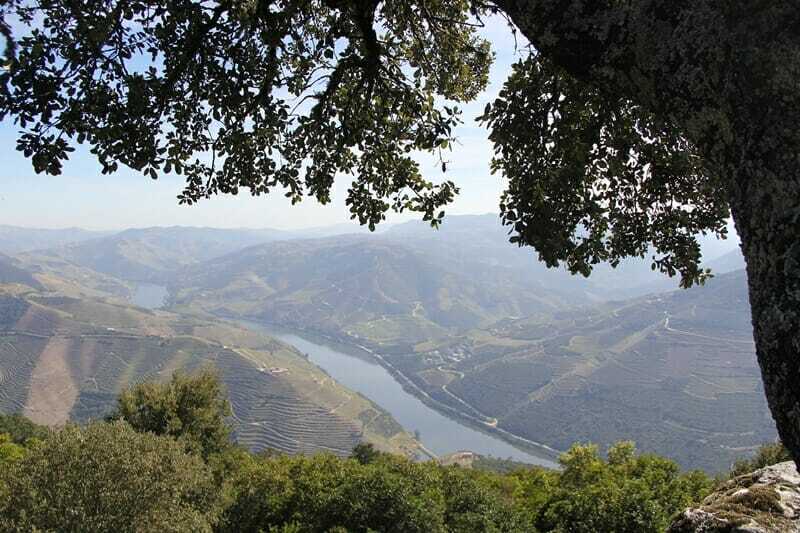 Douro Valley is a beautiful wine region that you can visit as a day trip from Porto. Its picture-perfect terraced vineyards on either side of the Douro river is enough to send any avid photographer into a trance. Read more about Douro Valley and other stunning wine regions around the world here! The drive to Pinhao from Porto takes under 2 hours and is the location of some of the best wineries in the Douro Valley. Have you been to Porto? 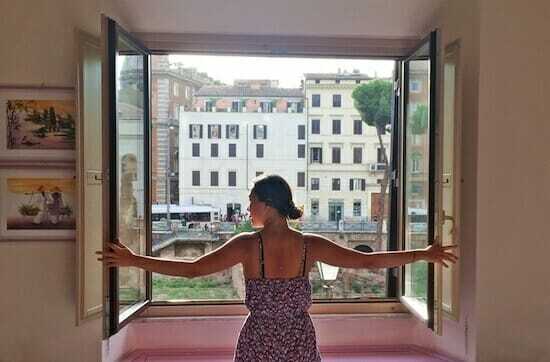 What did you think of this enchanting European city? Looking for more Portugal travel tips? 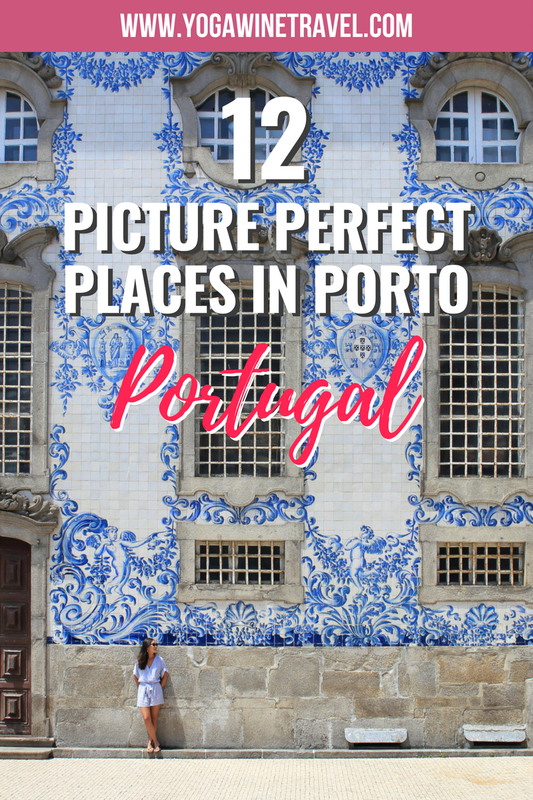 Click here for more Portugal destination guides or head on over here to check out my 10 day Portugal road trip itinerary!